Remembering the Future: Digital Arts in Malta, an exhibition curated by Vince Briffa (head of department of digital arts, University of Malta) and Toni Sant (artistic director, Spazju Kreattiv), explores digital art created in Malta over the past 30 years. 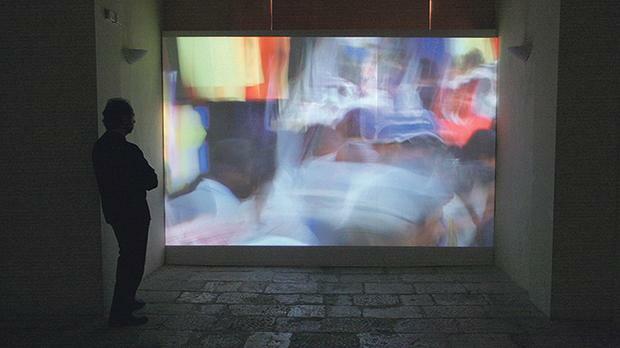 Highlighting a popular idea held until about a decade ago that digital developments are bringing the future into the present, a retrospective of salient digital art works have been selected, showcasing early works in the field by artists working in Malta. The exhibition also highlights the role of Spazju Kreattiv (previously known as the St James Cavalier Centre for Creativity) in facilitating the growth of digital artists and in exhibiting their work since the early 2000s. The artworks in this exhibition take many formats: multimedia installations, digital photography, videos, graphics and animation, 3D gaming, and manipulations of online social media. The exhibition features new works from artists Matthew Attard, Matyou Galea, Adnan Hadzi, Sara Pace, Matthew Schembri and Letta Shtohryn. The exhibition is on at Spaces C1 and C2, Spazju Kreattiv between 9am and 9pm today.